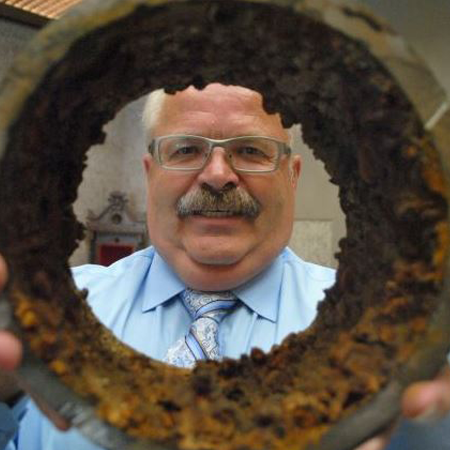 DO YOU KNOW WHAT’S INSIDE YOUR CITY’S WATER PIPES? 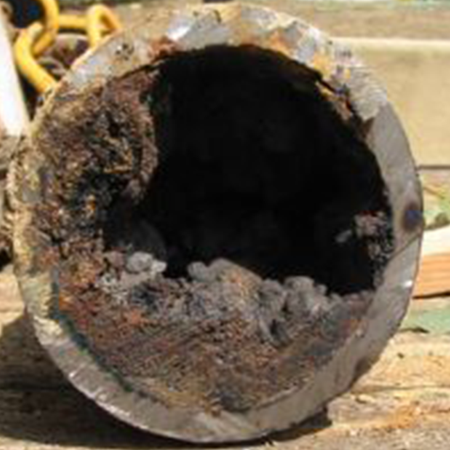 Internal corrosion of potable water pipes, be they made of steel, galvanised steel, lead or copper can cause corrosion products to form inside the water pipes and may allow iron, lead or copper to oxidize and leach into the water. 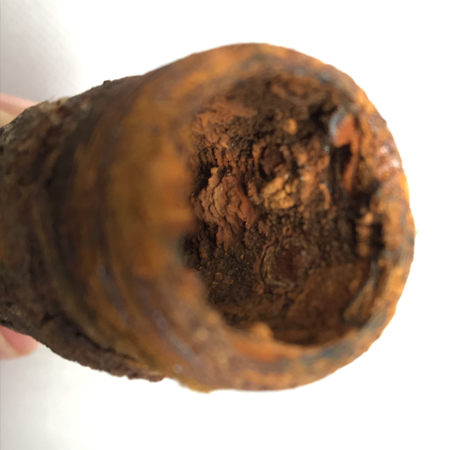 The corrosion can be caused by the water itself, or corrosion-causing bacteria which are present inside potable water pipelines. 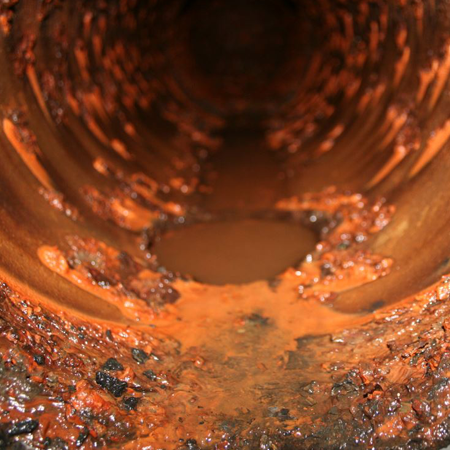 Although plastic pipes are now used to avoid this, many cases of old, corroded pipes can still be found in cities all over the world. 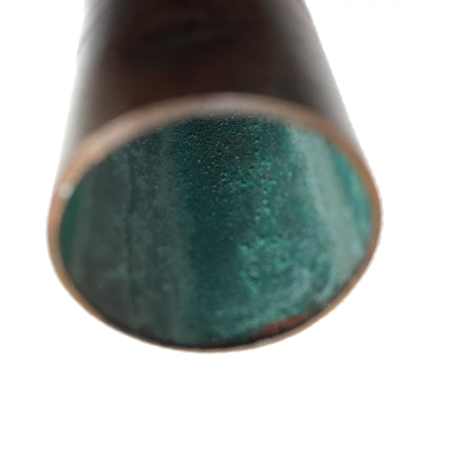 The images below show what your drinking water comes into contact with before it reaches your tap. SOURCE does not rely on infrastructure, so without any piped inputs and strict quality standards, you can be sure that you are getting pure water of the highest quality, free from contaminants, corrosion products and bacteria for you and your family or business.